Reconstruction of a breast that has been removed due to cancer or other disease is one of the most rewarding surgical procedures available today. New medical techniques and devices have made it possible for us to create a breast that can come close in form and appearance to matching a natural breast. Implants or local tissue or both in combination can be used. Frequently, reconstruction is possible immediately following breast removal (mastectomy), so the patient wakes up with a breast mound already in place, having been spared the experience of seeing herself with no breast at all. 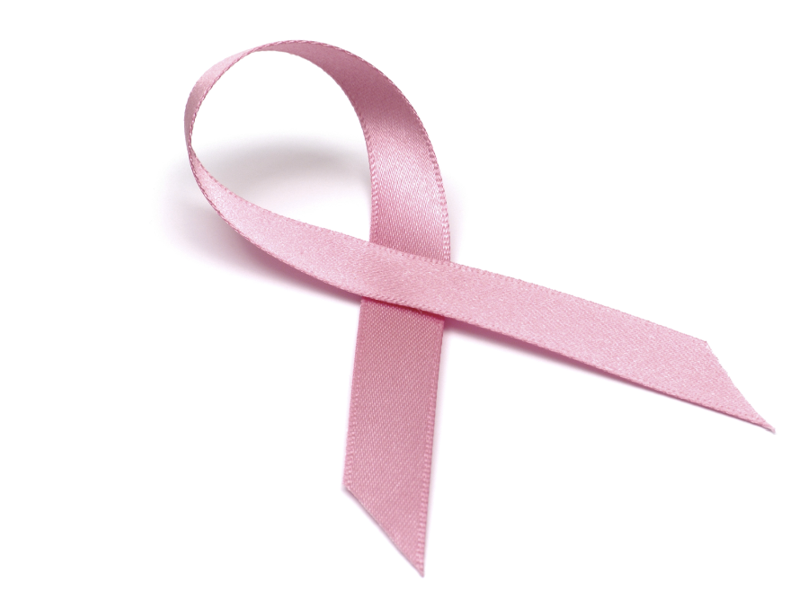 Post-mastectomy breast reconstruction is not a simple procedure. There are often many options to consider and explore what the best for the patient’s individual circumstances is. Most mastectomy patients are medically appropriate for reconstruction, many at the same time that the breast is removed. The best candidates, however, are women whose cancer, as far as can be determined, seems to have been eliminated by mastectomy. Some patients may be advised to wait, particularly if the breast is being rebuilt in a more complicated procedure using flaps of skin and underlying tissue.Women with other health conditions, such as obesity, high blood pressure, or smoking, may also be advised to wait. Reconstruction has no known effect on the recurrence of disease in the breast. We may recommend continuation of periodic examination on both the reconstructed and the remaining normal breast. Reconstruction cannot restore normal sensation to the breast, but in time, significant feeling may return. Most scars will fade substantially over time. The surgery can be performed under general anaesthesia. The time in the theatre depends on the type of the procedure. One-three nights’ hospitalization is recommended for the best care and safe recovery. As an outpatient procedure can be performed under local anaesthesia only minor reconstructions. As a general rule, the patient will want to refrain from any overhead lifting and strenuous sports for 3-4 weeks following reconstruction.